1. Barrow, Garden Cart, Lawn Cart, Wheelbarrow : ٹھیلا - ریڑھی : (noun) a cart for carrying small loads; has handles and one or more wheels. 2. Camion, Dray : ٹھیلا : (noun) a low heavy horse cart without sides; used for haulage. 3. Cart, Go-Cart, Handcart, Pushcart : ٹھیلا : (noun) wheeled vehicle that can be pushed by a person; may have one or two or four wheels. Cycle, Cycle Jo Pedal ... : Wheel : a wheeled vehicle that has two wheels and is moved by foot pedals. "Slow down the cycle"
Kheep, Wo Cheezain Jo ..., Jahaaz Mein Lad... : Load : goods carried by a large vehicle. Gadha Gari Waghera, Wo Gari Jo Janw... : Cart : a heavy open wagon usually having two wheels and drawn by an animal. Thela : Cart : wheeled vehicle that can be pushed by a person; may have one or two or four wheels. "He used a handcart to carry the rocks away"
How this page explains Thela ? We help you understand the word Thela in English. 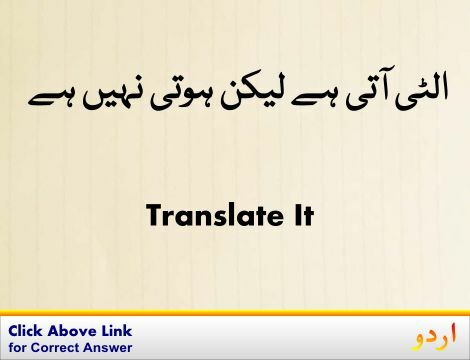 We not only provide English meaning of ٹھیلا but also give extensive definition in English language. You can also find multiple synonyms or similar words along with Thela. 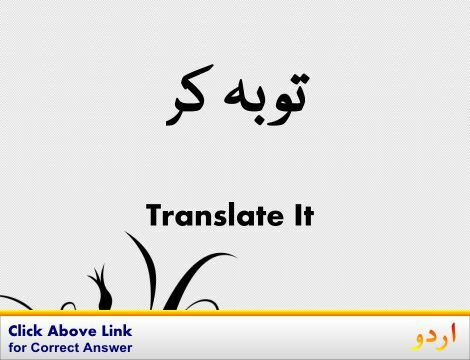 You may also want to see Android app to get ٹھیلا, please install Wordinn Urdu Android app now.